In website designing, designers need to stay updated with the new themes in demand and use them in their artworks. 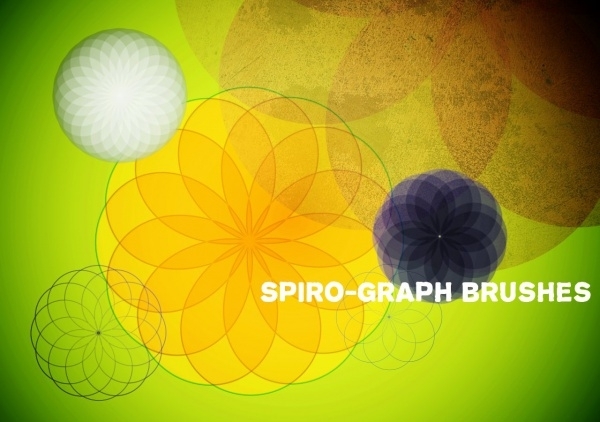 One such pattern that is gaining a surge of appeal from viewers, blog owners and graphic designers are Spiro graph. 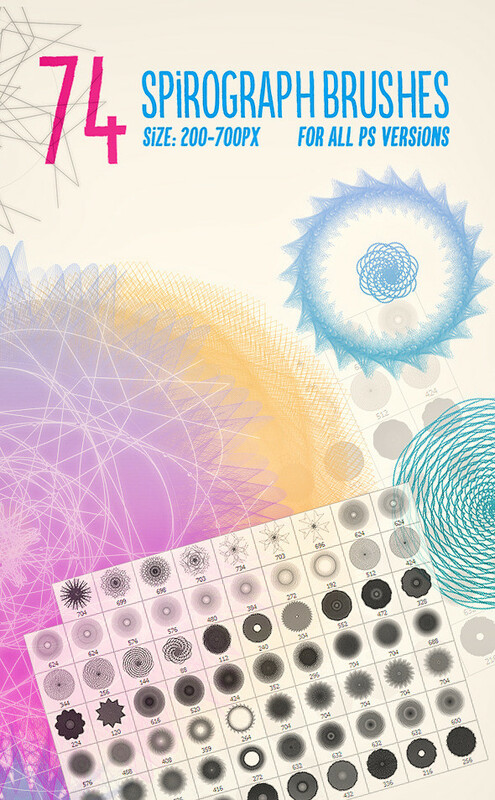 Originally created from a flash app that creates a Guilloché, these brushes have abstract patterns that aren’t too complex. You can create wallpapers, tabs, logos, icons, flyers, and blog backdrops with these amazing brushes. 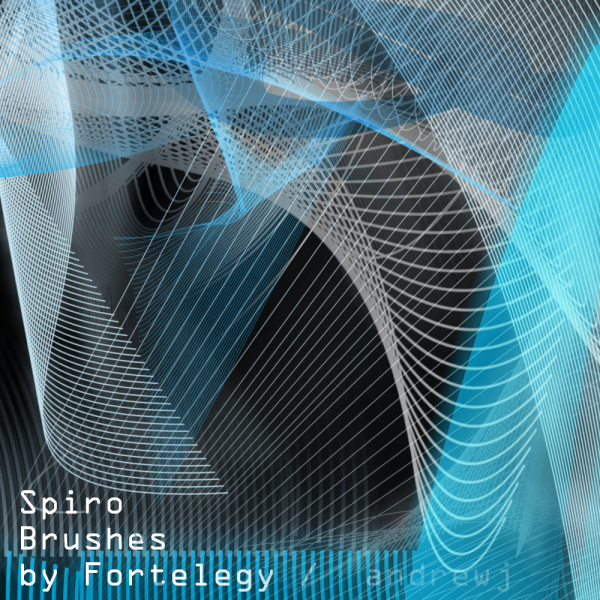 These wonderful brushes will come handy for any Photoshop per who loves to explore the realm of designing. You can adjust the colour variation and palette of these brushes and also play with the texture of these creative tools. 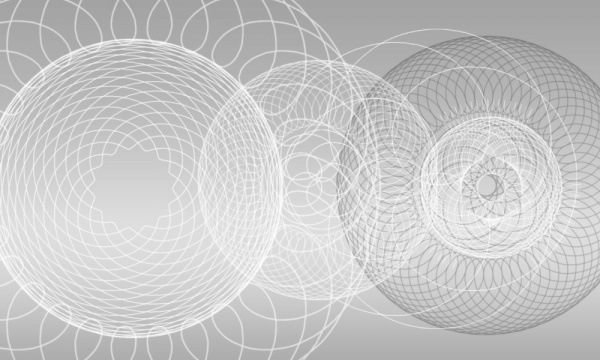 There are a lot of options in Photoshop to adjust the luminosity, opacity and rendering of these brushes. As these brushes are available in .ABR format it will be suitable for your design needs. 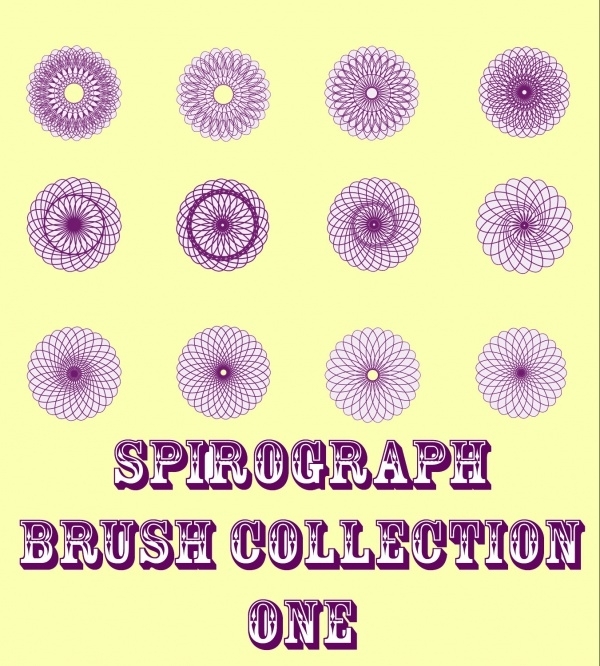 It will be great resources in the brushes collection of a designer. 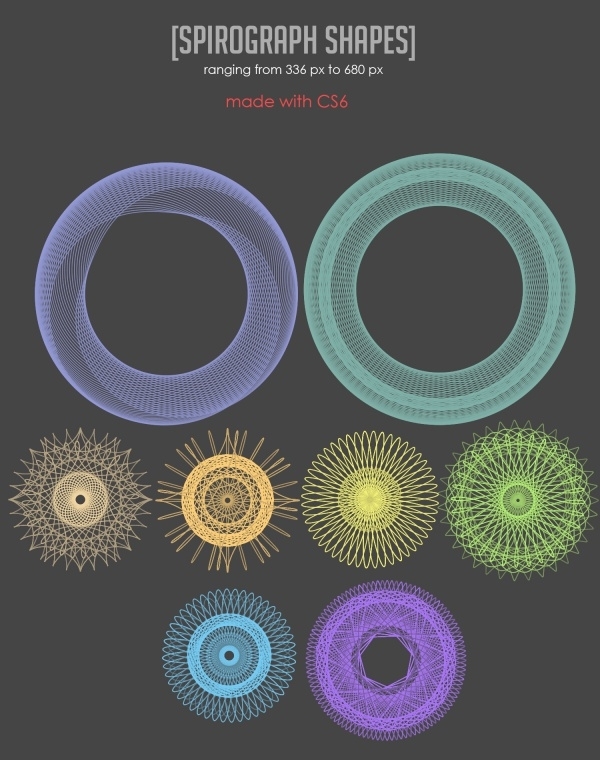 These brushes are available for free download on the internet and can be used for personal and commercial purposes. 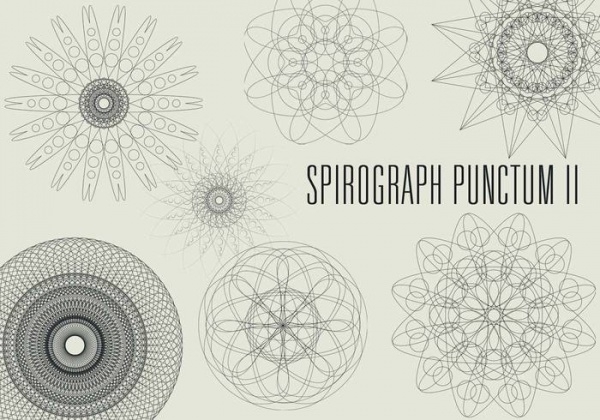 Ideal for wallpapers, large canvasses and website interface, you can employ these tools to help your designs make maximum impact on the viewers. 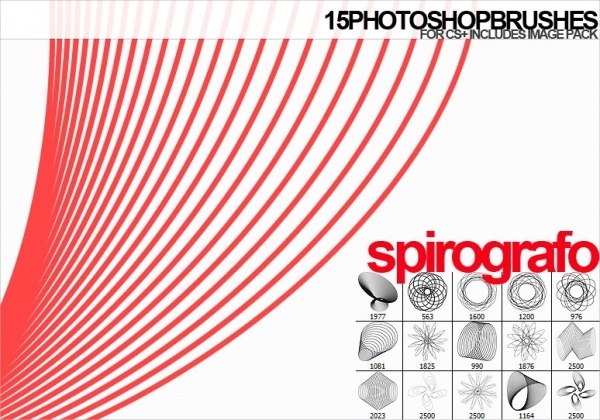 With the use of high quality Spiro graph brushes you can give creativity boost to your designs. 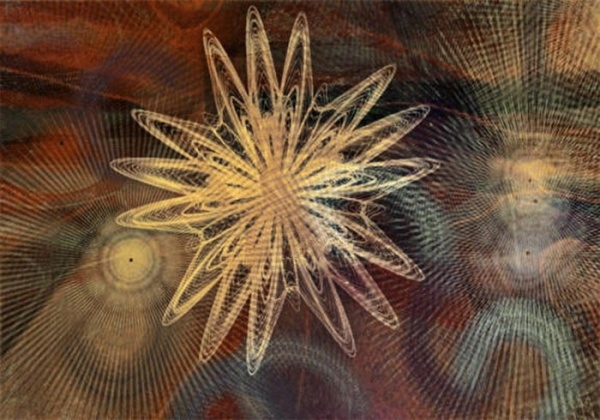 You can let your imagination fly and experiment with the style of these brushes. 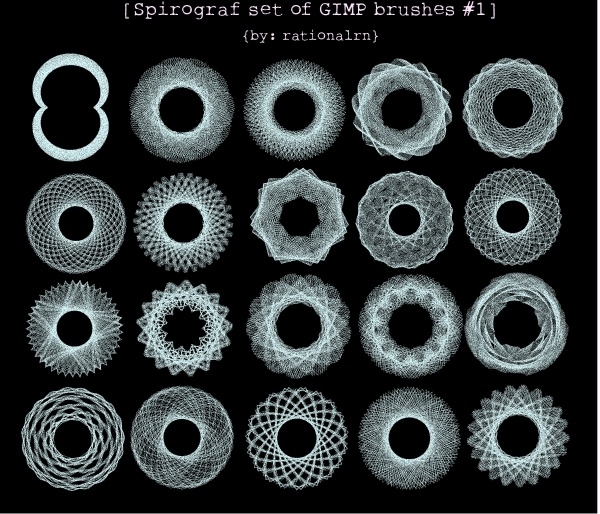 Available in various spiral designs, these brushes will look super cool in any design project.